Nothing Cowardly about the Yellow Spice Turmeric. You don’t have to be a Cowardly Lion to like Turmeric. Turmeric is all about ancient civilization and deep traditions, both in food and holistic medicine. It has been harvested for more than 5,000 years. 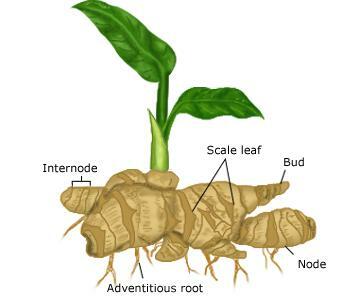 Like ginger you plant it in the ground and eat the roots. We know it for its yellow color but there is much more to learn of its powers. 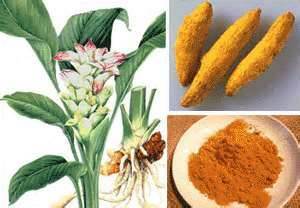 The plant is called Curcuma longa and the root is called a rhizome. It has a tough brown skin and a deep orange flesh. Like ginger and other spices it has amazing anti-inflammatory and healing benefits. It is also used as a textile dye. Turmeric is traditionally been used both in the Traditional Chinese and Indian Ayurvedic traditions of holistic medicine. It is also known as “Indian saffron”. 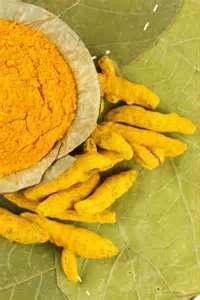 It is 5 to 8 times stronger than Vitamin E and stronger than Vitamin C.
In South Asian and Middle Eastern cuisine turmeric is used in spice curries, for dyeing, and to impart color to mustard condiments. Its active ingredient is curcumin and it has a distinctly earthy, slightly bitter, slightly hot peppery flavor and a mustard smell. Turmeric is anything but weak – It is a powerful healing herb used in ancient holistic healing. Turmeric is native to Indonesia and southern India. Arab traders introduced it into Europe in the 13th century, but it isn’t until recently it has become popular in Western cultures. The leading commercial producers of turmeric include China , Haiti, India, Indonesia, Jamaica, and the Philippines. Here is more information on the top health benefits of turmeric. Turmeric (Curcuma longa) is a rhizomatous herbaceous perennial plant of the ginger family. 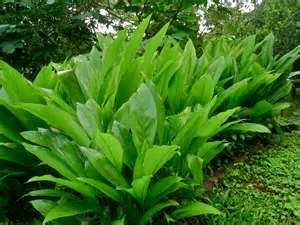 It is native to tropical South Asia and needs nice warm temperatures between 68°F and 86°F and a good amount of water or rainfall to thrive. Plants are gathered annually for their rhizomes, and when not used fresh are boiled for several hours, dried in hot ovens then grounded into the deep orange-yellow power we see in the spice jar.Many plants are propagated this way asparagus, Cannas, fingerroot, galangal, ginger, irises, Lily of the Valley, sympodial orchids, and Turmeric. Please note this is not a recommendation for any product nor advice to buy any product. Most people know turmeric as a primary spice in curries. The FDA considers it a “food color additive” for its bright yellow-orange color. For thousands of years, turmeric has been recognized for its healing properties. Studies show benefits for turmeric and its active component, curcumin, as an anti-inflammatory, in treating arthritis, slowing the growth of cancer, protecting against liver damage, and even protecting against Alzheimer’s. – Bring four cups of water to a boil. – Add one teaspoon of ground turmeric and reduce to a simmer for 10 minutes. – Strain the tea through a fine sieve into a cup, add honey and/or lemon to taste. 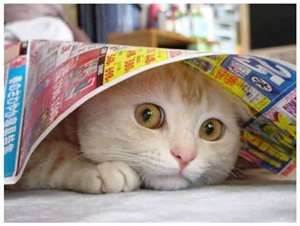 « Vitamin Supplements are they Hazardous To Your Health?